As I was disappointed with my last Glossybox I thought I'd try out something new. I'd heard quite a lot of good reviews about the Latest In Beauty on here. First of all whos tried it out? 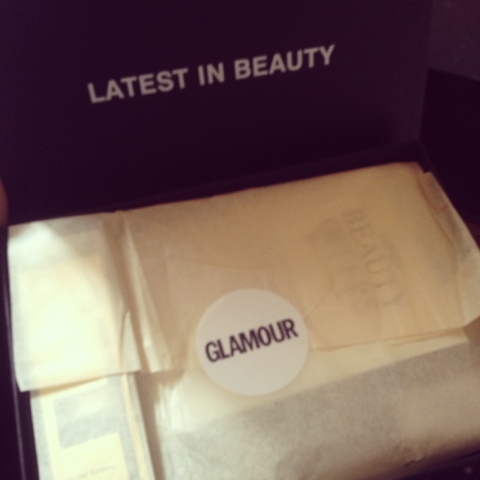 There's so many beauty products compared to Glossybox. as you can see in the box.. there's so many more product's that you're going to use. It's fair to say that I will use every single product that I recieved. 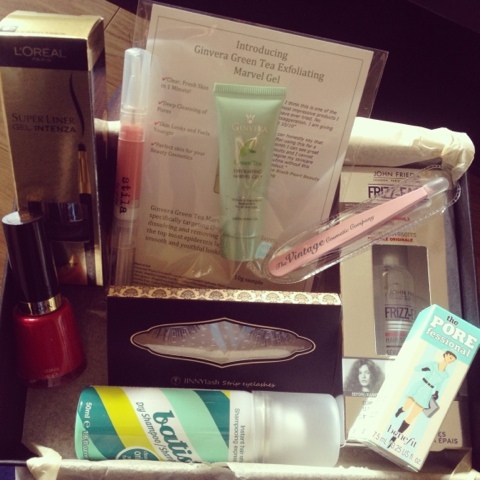 Glossybox need's to go more beauty!! What do you think to this beauty box? Have you used any of the products that I received? Hope everyone's ok anyway, it's been a while! Such a nice box ! This box looks amazing, it is such a good way to try different products.